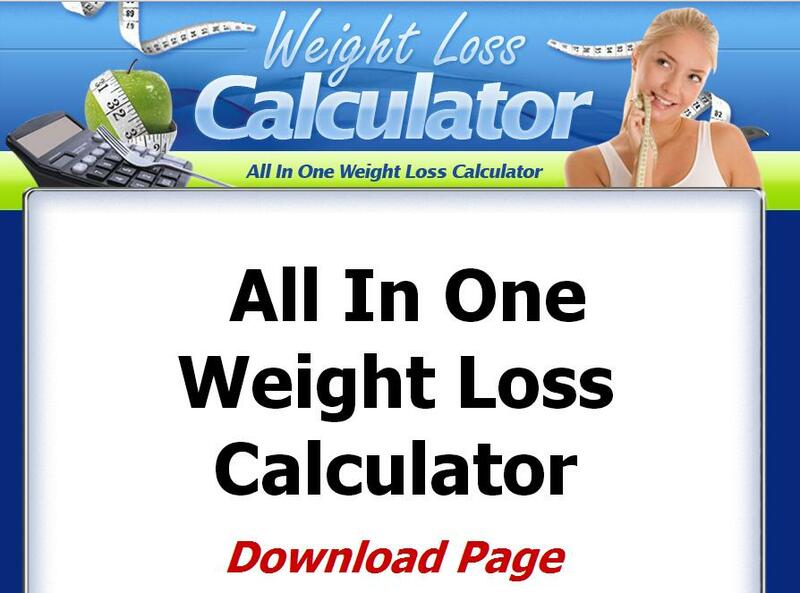 There are millions of people out there who are struggling to lose weight. If you're one of them, it might offer you some small comfort to know you're not alone. Still, it's discouraging to know that the results of being overweight can affect your health, confidence, and self-esteem. It doesn't help that you've probably tried to lose weight many times and nothing seems to work. The good news is that there is a way for you to lose weight! It's not going to be automatic, but you really can lose 10 pounds in two weeks. You just have to discover the right steps to follow and get into the right mindset. First, it's important to understand the reasons why you want to lose weight in the first place. This might seem obvious, but it helps your weight loss efforts if you know what motivates you. It might be a wedding coming up, a special event, a date, or just feeling like you want to make your life better. This motivation can often get you very excited to lose weight! Unfortunately, the excitement only carries you through for a little while. Many people give up when the results are not immediate. Even if you did manage to lose weight, it often comes back in full force once that motivation has gone away . This cycle has to end! When your weight increases again you're likely to feel even worse than you did before. You now feel a sense of failure on top of the weight gain. Don't despair -- there is a way out of this feeling, and out of this state of being, which you learn more about in this series. It doesn't help that there always seems to be new fad diet out there. You may hear about it on TV or maybe a friend turned you on to it. Stay away, because it's definitely not the way to lose weight! You need to choose a solid, step-by-step plan, and follow it through until the you've realized your weight goals. Don't dwell too long on the things that have gone wrong in the past. It should help you to know that you're not alone. In fact, only about 5% of those who set out to lose weight are able to do so and keep it off. That statistic is not meant to discourage you, but to encourage you that it's not you being a "failure", it's just a side effect of not having the right techniques. The thing you should dwell on is that many people do go on to lose the weight. These people are not any different than you, they've just been given a proven plan and have stuck with it. You can do the same thing. You really want to commit yourself losing the weight right now. That is the very first step to losing 10 pounds in two weeks!